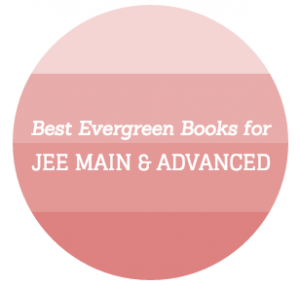 We are currently updating the content of our online courses for JEE Main & Advanced 2017. Sorry, we missed you. Please leave a comment in below so that we can notify you once we are back. I am now in clas xi. Please help me . I am in class xi .pl help me . I am in class 11. Pls inform me when coaching starts. Please let me know when the videos are uploaded..
Give me important topic from chemistry. 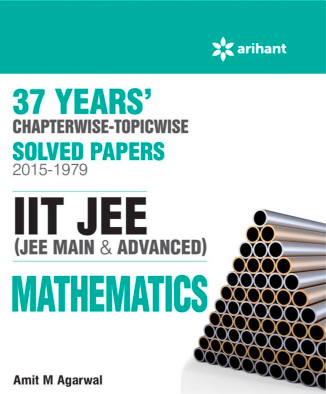 I’m targeting for JEE Mains and Advanced (2017). Please notify me when the coaching starts. i have passed 12th and now i want to crack jee mains 2017..with good rank………plz start coaching soon…….. Please notify me when the mathematics class 1 1 classes and study material will be available. 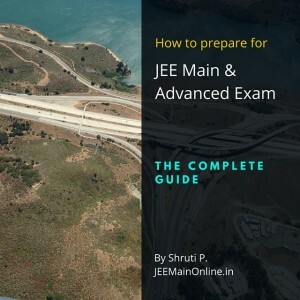 I’m a class 12 student and I’m going to appear for JEE 2017.
i am searching for online coaching classes to prepare for JEE MAIN AND ADVANCED 2018. I am currently studying XI std. If you start any online coaching, please call me. I am ready to attend it. when online classes start form? Please notify me when classes begin. i m too in this quee .inform me tooo . please do inform ,me when coaching starts..
please sir notify me when online classes for jee mains begins. Please notify me when the online course is available.